And at no better place than the Maserati Esperienza track day event last weekend. As a car buyer, test driving a car around Leng Kee Road and Alexandra Road is great, at least for a while, as you get a hint of how it drives along a busy road. However, you probably won't get a sense of several other things you might be curious about: how the car will tackle a sharp turn, or how quickly it can accelerate to 100km/h, or how well its brakes would work in the event of an emergency. For this, Maserati decided to hold its first ever Maserati Esperienza track day event last weekend at the Singapore F1 Pit Building. Over 50 guests—made up of owners and prospects—got to test the limits of the Italian car make's full range of cars across Speed, Braking and Slalom courses. Guests at the Maserati Esperienza track day event got to drive the GranTurismo, the newly launched Ghibli, the Levante S and the Quattroporte. 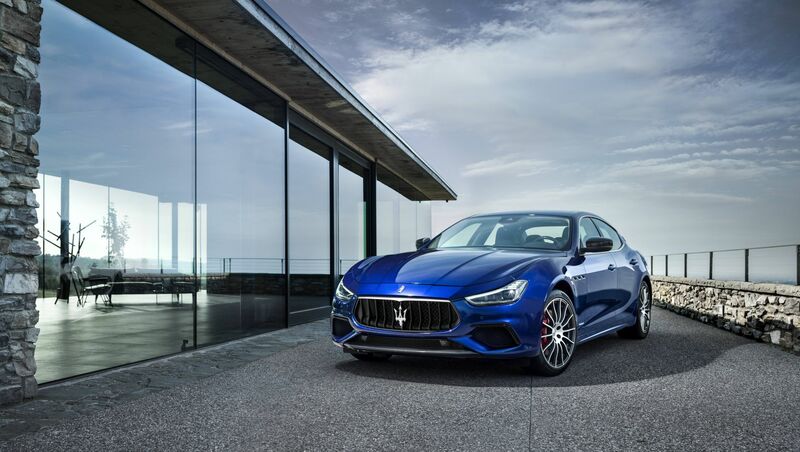 During the event, Maserati also launched its 2018 Ghibli, which joined the Quattroporte, Levante S and GranTurismo on the track. The Ghibli comes in two trims, the GranLusso and GranSport. The GranSport harks back to the marque's racing roots and features standard sport seats, gearshift paddles and Inox sport foot pedals. Click through the gallery below to see more details of the car.